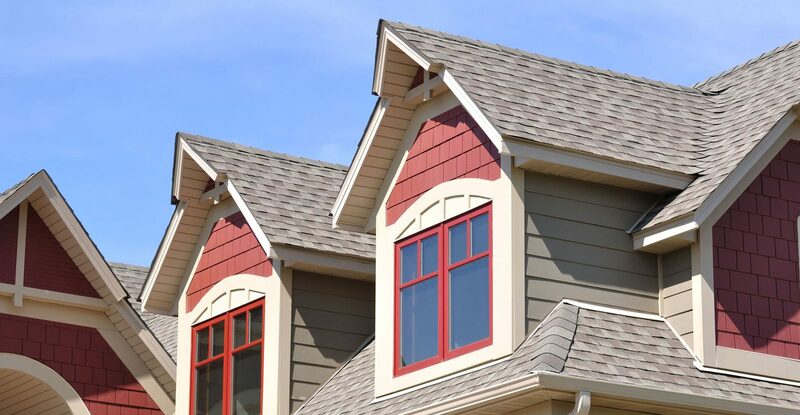 E3 Roofing and Remodeling, based in Greenwood, Indiana, is south-central Indiana’s best choice among local residential roofing companies. 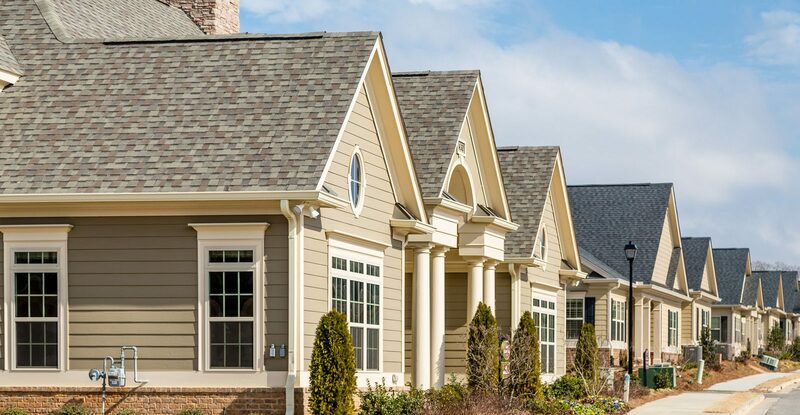 Specializing in insurance-related roofing claims, E3 Roofing and Remodeling offers full roof replacements and repairs for fire, water, and storm-related damages to the roof. 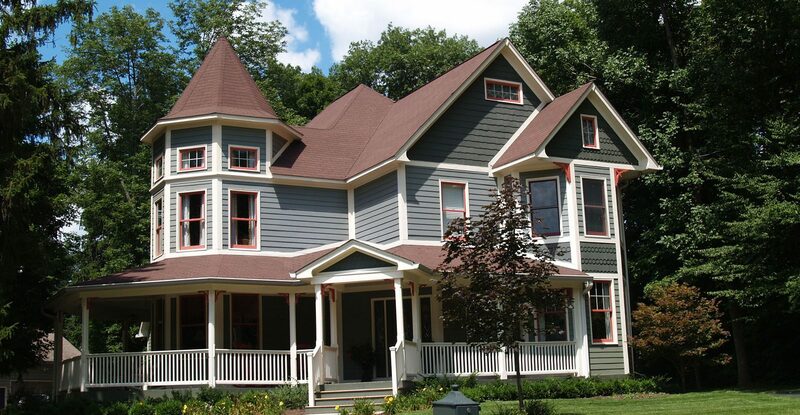 Besides roofing, E3 also offers interior remodeling for residential spaces. 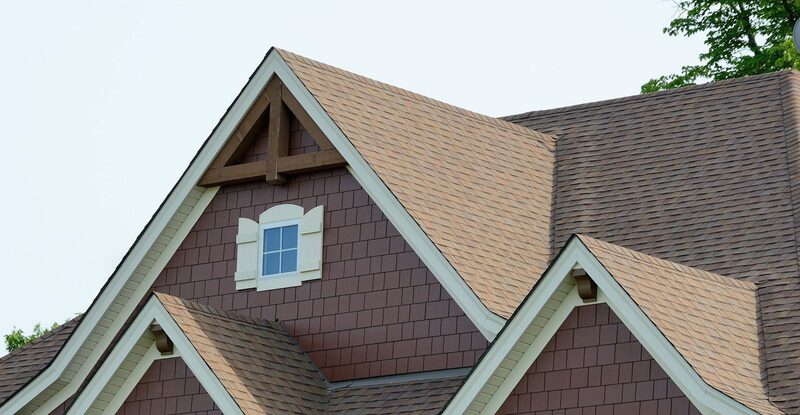 Backed by decades of experience in contracting and the insurance claims process, E3 is a roofer you can trust. 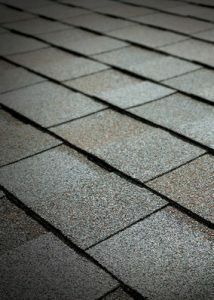 Make us your first choice after your roof sustains damage. 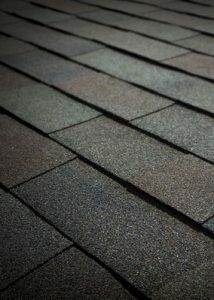 We can help you through the insurance claims process and restore your roof. Words do not express my satisfaction and gratitude for the exemplary work. E3 provided professionalism, timeliness and quality work. 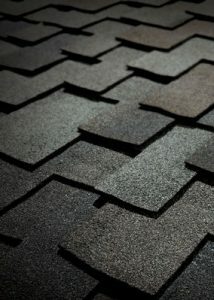 Choose from a variety of shingle colors and styles. 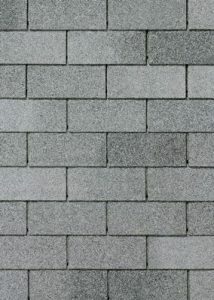 Click to view available products on Tamko’s website.